CASAC welcomes the Draft Party Political Funding Bill, which represents a significant step in the right direction in filling a major gap in the accountability and transparency governance of South Africa, and in enhancing multi-party democracy. Moreover, there is much to be admired about the legislative reform process adopted by the Ad Hoc Committee and its advisors. The President referred the Financial Intelligence Centre Amendment Bill back to Parliament as he had reservations regarding the constitutionality of the Bill. CASAC made a written submission to the Standing Committee on Finance on 20 January 2017 regarding these reservations. CASAC has joined other South Africans in celebrating the 20-year anniversary of the South African Constitution, which was signed into law by President Nelson Mandela at a ceremony in Sharpeville on 10 December 1996. 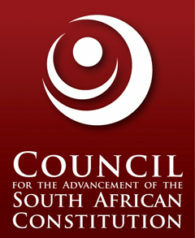 In a statement, Sipho Pityana, chairperson of CASAC, said South Africa should be very proud of its Constitution and its achievements, as it had provided the institutional infrastructure to advance South Africa’s democracy and curb the tendency towards the abuse of power and corruption, while giving ordinary people rights that had changed their lives for the better. For the full statement, click here. 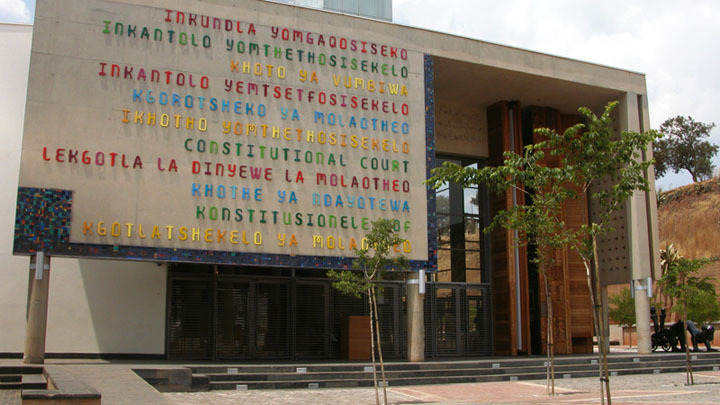 CASAC has instituted proceedings in the Constitutional Court to secure the President’s compliance with his constitutional obligations in respect of the Financial Intelligence Centre Amendment Bill (FICA Bill). In a statement released today, CASAC said the FICA Bill was passed by Parliament on May 2016 and submitted to the President on 13 June. To date, however, he had neither assented to or signed the Bill, nor referred it back to the National Assembly. In a letter dated 19 September 2016, CASAC urged the president to comply with his constitutional obligations within 30 days, failing which it would ask the courts to intervene. The 30-day period expired on Monday 31 October 2016. ‘CASAC has now approached the Constitutional Court for an order declaring that the President has failed to perform his constitutional obligations, and order him to either assent to and sign the FICA Bill, or refer it back to the National Assembly,’ the statement said. For the full media statement, click here. For the Notice of Motion and Founding Affidavit, click here.